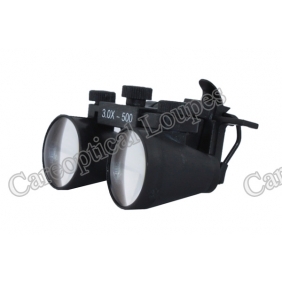 best quality clip on dental loupes surgical loupes 3.0X, it can be attached various kinds of eyewear frames. Long time user of loupes. These work great at a much better price. Clip onto my reading glasses. Good field of view and very clear. 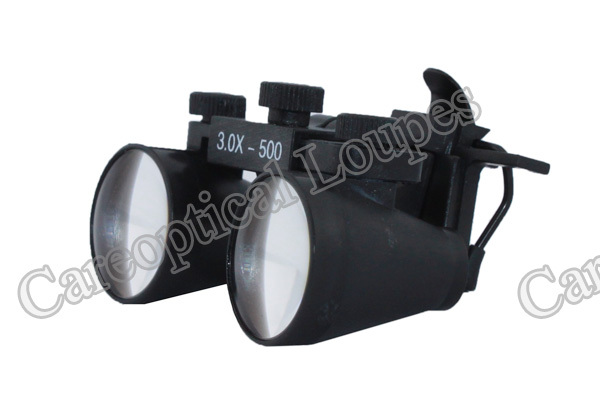 Tell us what you think about Clip On Dental Surgical Loupes 3.0X, share your opinion with other people. 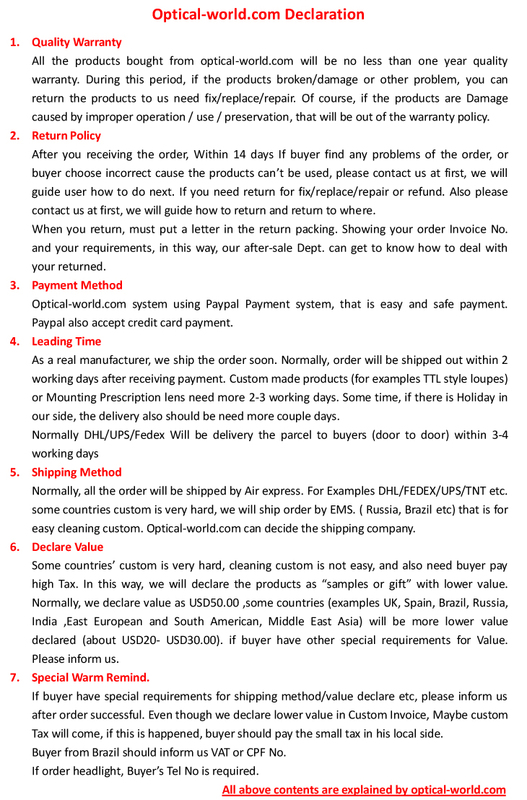 Please make sure that your review focus on Clip On Dental Surgical Loupes 3.0X. All the reviews are moderated and will be reviewed within two business days. Inappropriate reviews will not be posted.